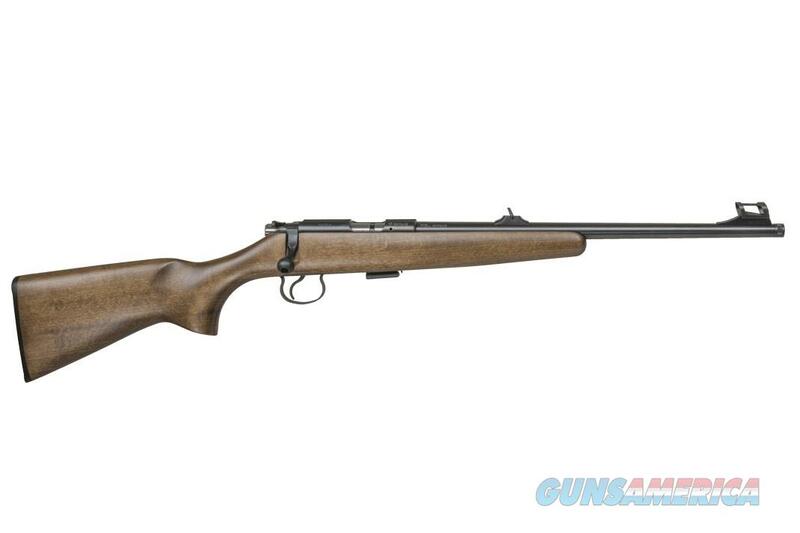 Built to be an ideal first gun for young shooters, the Scout has a short 12” length of pull. With simple leaf rear sight and blade front (rear adjustable for windage, front for elevation), learning the basics of sight picture has never been easier. 11mm dovetails on the receiver make adding a scope a breeze. Own a suppressor? 455 Scouts have a muzzle that’s threaded 1/2×28, allowing for hearing-safe shooting without the need for muffs or plugs. Now that the Scout has transitioned to our 455 line, adding a larger stock is easier than ever once kids outgrow the short length of pull. The entire 455 platform is modular, meaning swapping different barrels/chamberings or stocks is done quickly and easily with only a few tools. Shipped with a single shot adapter to teach ammo conservation, any of the 455’s magazines will fit, from 5 to 25 rounds.